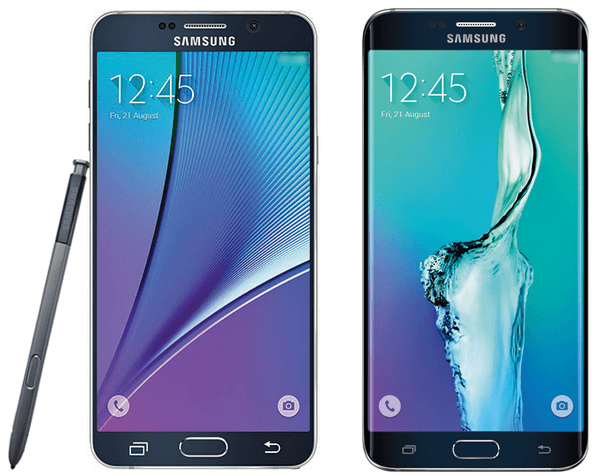 Samsung Galaxy Note 5 smartphone is now official. The new Galaxy Note 5 features the same 5.7-inch display, with an identical 2560×1440 QHD resolution but improved colors and sharpness. The Galaxy Note 5 powered by an 8-core Exynos 7420 processor with 4GB of RAM, a 16-megapixel rear and 5-megapixel front facing camera, all of which powered by a non-removable 3000mAh battery. Note 5 has support for LTE category 9 and LoopPay’s wireless credit card imitating MST technology, and Fingerprint sensor (PayPal certified). 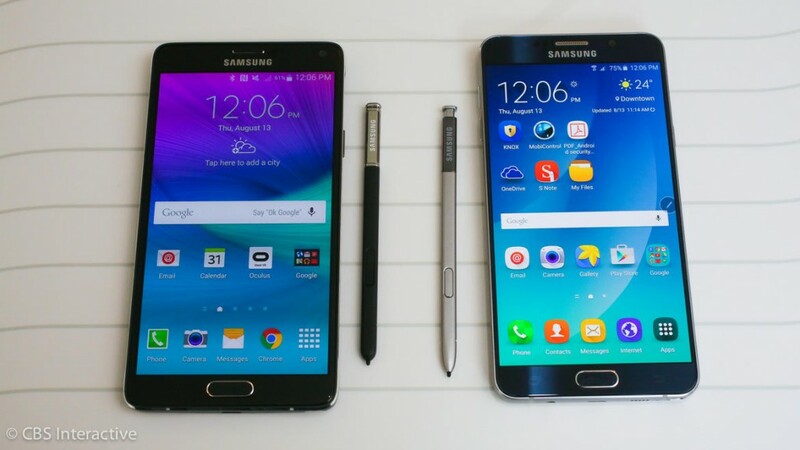 The Galaxy Note 5 includes the usual S Pen with more functions. 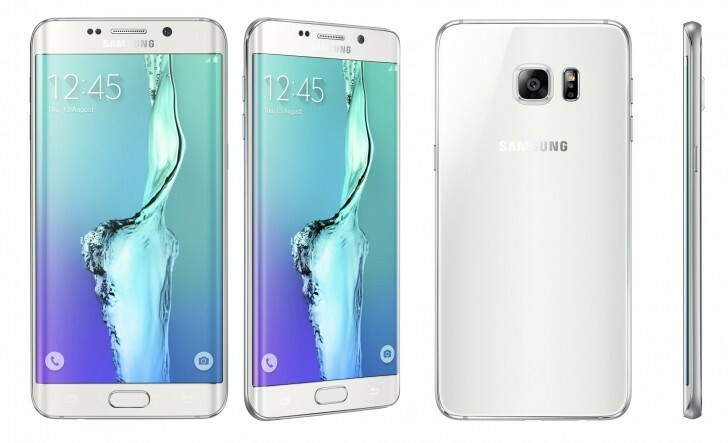 Moving to the Galaxy S6 edge+, which is a larger dual-edge display with same 5.7-inch QHD Super AMOLED display. Inside of the S6 edge+ has same Exynos 7420 processor, 4GB of LPDDR4 RAM, 16-megapixel rear-facing camera and 5-megapixel front facing camera, 3000mAh non-removable battery. Edge+ also support Fingerprint sensor (PayPal certified) and Samsung Pay which is Visa, MasterCard certified. Both smartphones is running Android 5.1 and available in 32GB, 64GB and 128GB options.